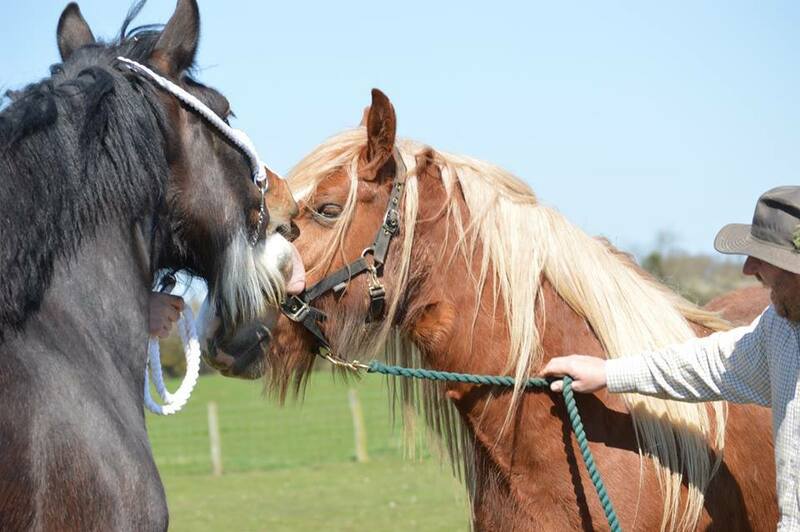 Horse holidays for your horse & pony! Here at The Shepherds Hideaway we can also offer horse holidays allowing you to bring your own horse or pony with you on holiday. We love your horses too and appreciate that it isn’t always easy to find someone to care for your horses whilst you are on holiday. That is why we decided to add horse holidays to what we can offer you. Bringing your horse on a holiday with you relieves the pressure of finding someone to care for them whilst you’re away. It also means you don’t need to spend half your time whilst on holiday calling home to see if they’re ok! 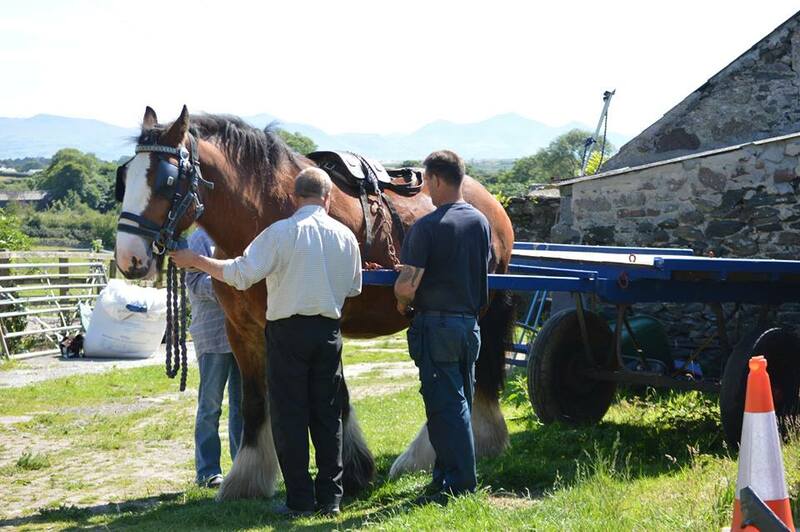 So why not have your horse holidays here with us in North Wales in your very own luxury shepherds hut. 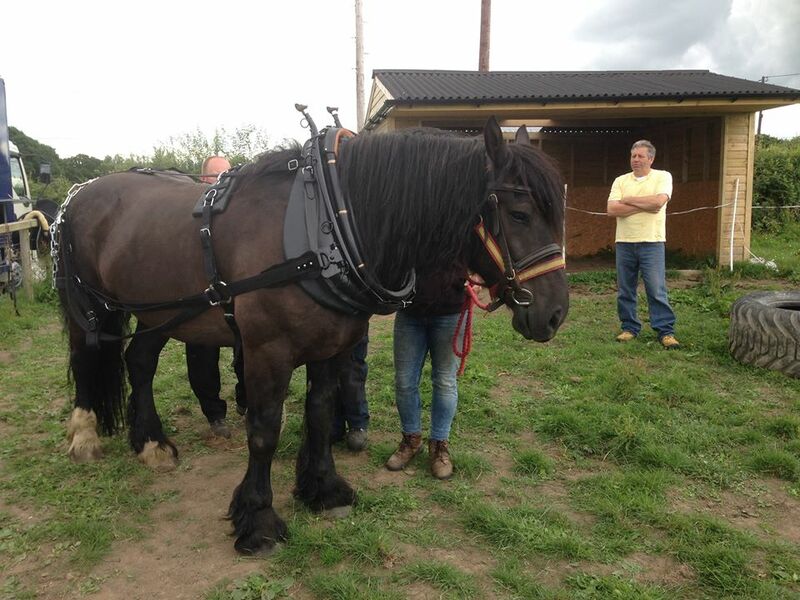 From Shires to Shetlands all horses/ponies are welcome! What does it cost to take horse holidays at the Shepherd’s Hideaway? The Shepherd’s Hideaway sits in approximately an acre of land with a designated paddock for your horse or pony to holiday in. This is situated at the bottom of the field allowing you to sit in your shepherd’s hut and watch them graze all day along. Alternatively we have a much larger paddock behind your Shepherd’s Hut which you can gain access from the site by a 4 foot gate. This paddock is very close to your hut and can be seen from the kitchen window. A water tap and hose pipe are close by to provide fresh water daily and the paddocks are free from Ragwort. Natural shelter is provided in the bottom smaller paddock by trees. 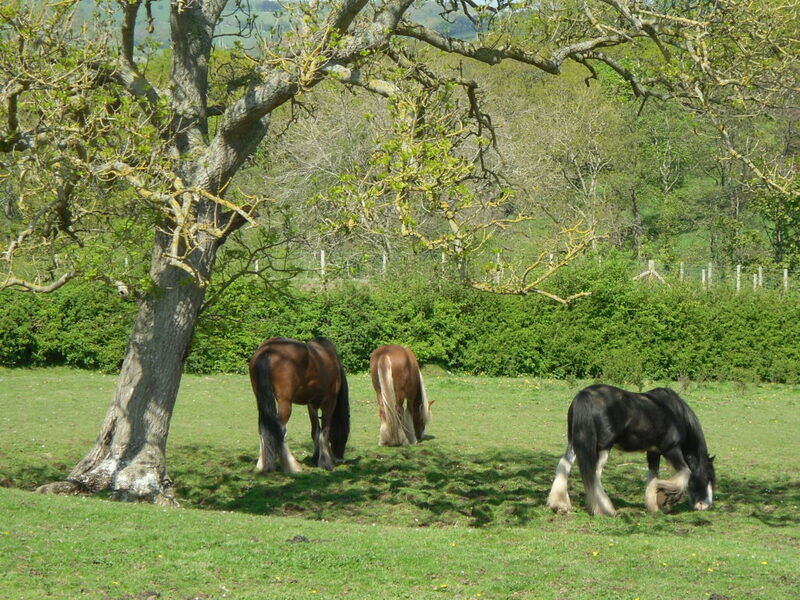 In the larger paddock we have a 24 x 12 ft stable which you are welcome to use should you wish too. No work required – you’re on holiday remember! In addition whilst you are experiencing your horse holidays with us here at the Shepherds Hideaway we’d like to make it as relaxing as possible therefore we do not expect you to clear the paddocks of poo! Having 4 horses ourselves we are a dab hand at poo picking and if you require the use of our stable set in the larger paddock we’ll also muck it out daily for you. Both paddock are fenced with 4 foot stock fencing with electric fencing tape at the top to prevent damage to the fencing and ensuring your horse is safe and secure. A lower electric tape is situated half way down the fencing posts, however this is only connected when a small pony is taking its horse holiday with us e.g Shetland pony. 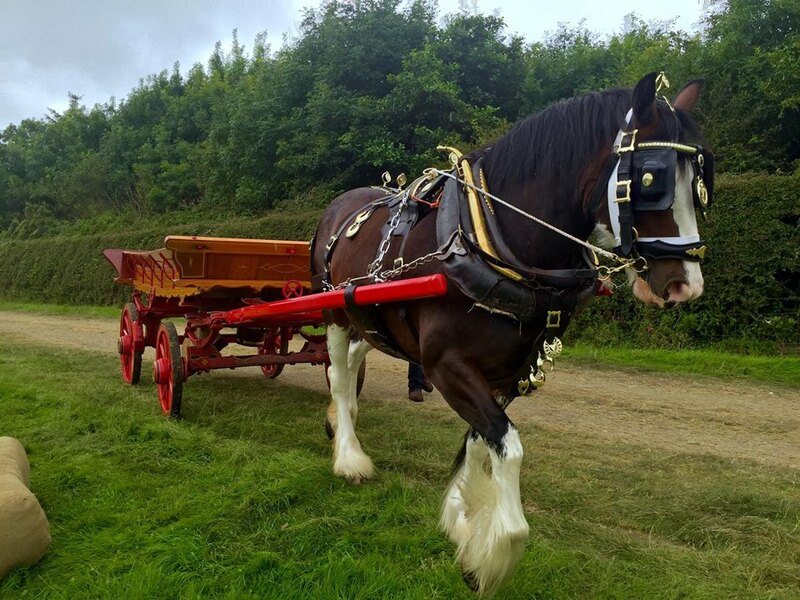 We can provide bedding and hay or haylage so you don’t have the trouble of carrying it along with you on our horse holiday. 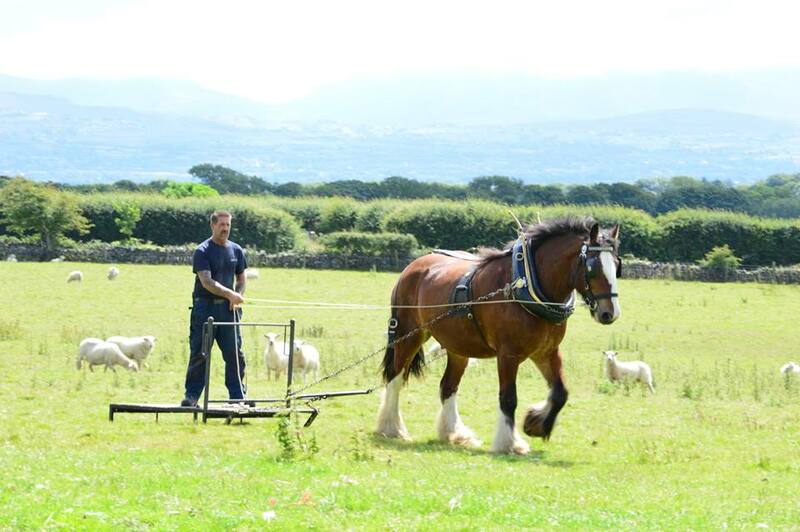 The hay we purchase from our local famers, but small bales of haylage we can collect from Wynnstay for you. With regards to our horse bedding we are aware that everyone has their own preferences, so if you let us know what type you like and they supply it at Wynnstay we can collect it for u should you wish us too. Trailers can be parked alongside your Shepherd’s Hut if the ground is dry. In wet conditions we ask that they be left on hard standing either at the entrance to the park or just across the road in our hay field which has hard standing at the entrance. 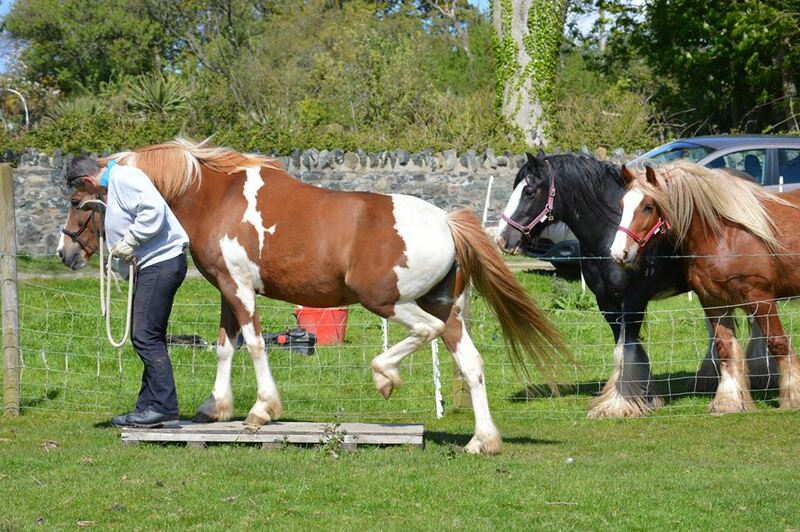 We hold working horse training day here approximately every 6 weeks from April to October. If you’re staying with us on your horse holidays then you and your horse are welcome in join in should you wish at no additional charge. Unfortunately it isn’t possible to provide confirmed dates due to weatherand ground conditions. But if you are interested please contact me. 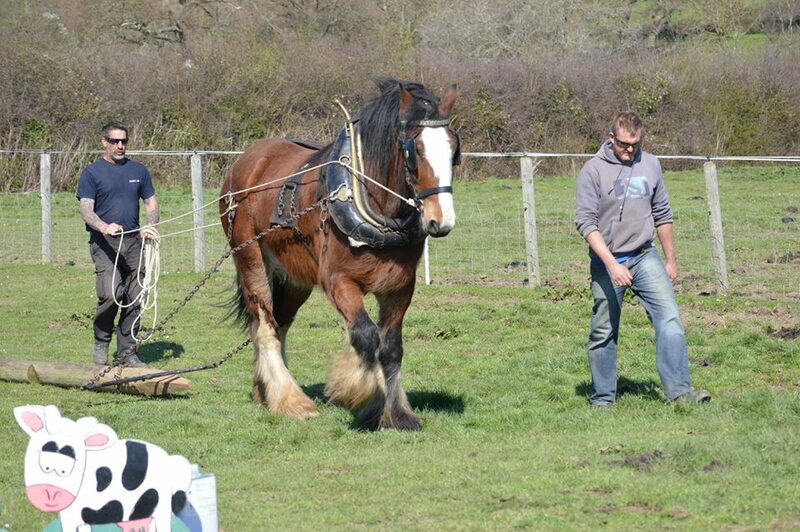 We currently have a couple of our own younger horses in training and you are welcome to watch as they learn the ropes, get use to wearing their harness and learn the skills required of them to become work horses. Training generally takes place between 1pm – 3pm or after 5pm. These times we have found over the years works best for our horses as they have the morning nap between 11 – 12, and their afternoon nap after 3pm. On hot days we work them in the evening as it’s more comfortable for them and for us too. If you wish to experience your horse holidays here with us at the Shepherds Hideaway your horse must be fully vaccinated, wormed and have insurance cover. We will require proof of vaccinations and insurance cover.